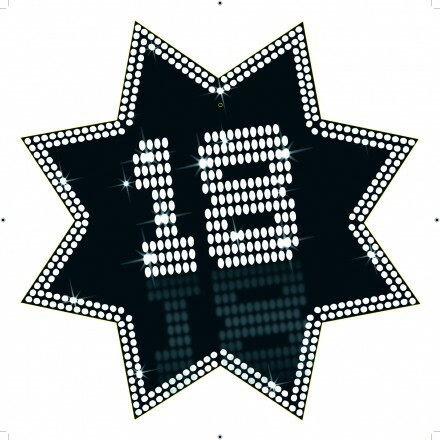 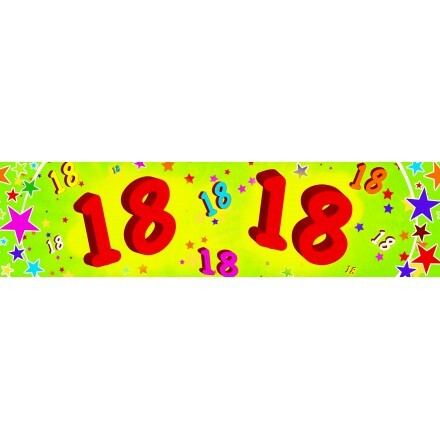 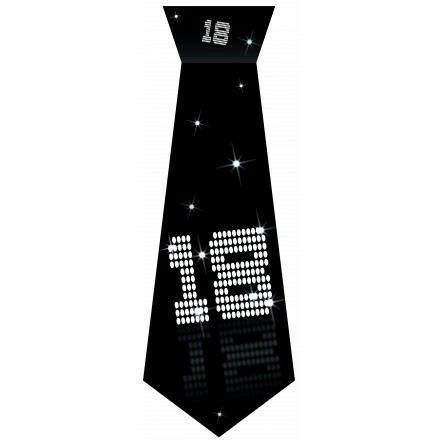 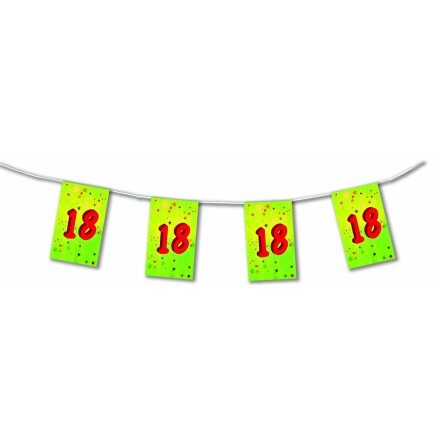 18th Birthday Celebration : We propose original items for your birthday room decorating, table decorations. 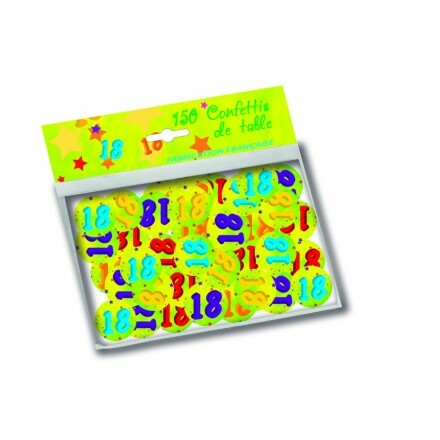 Our products are made in high quality at very low prices. 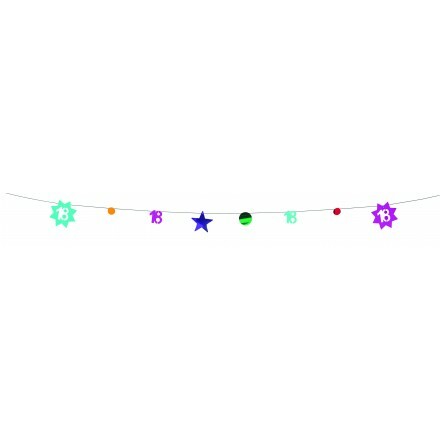 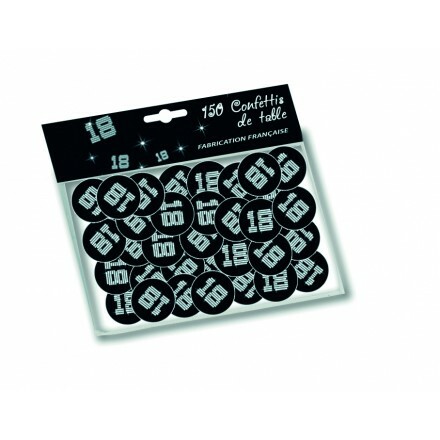 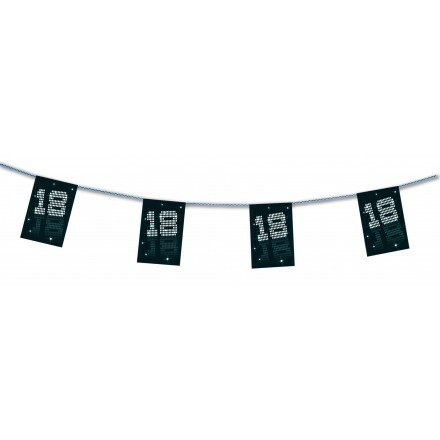 Find at Deco Party UK Banner, Hanging Swirls, Cutouts, Confetti, Cocktail Flags and much more! 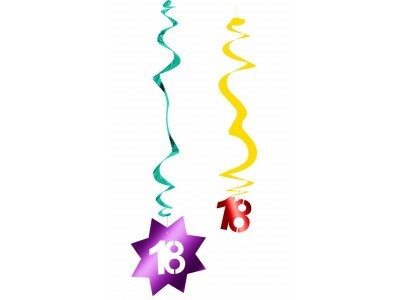 These Confetti Balloons are best sellers in the UK. 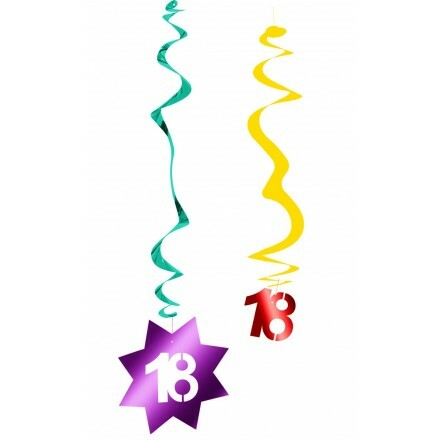 Pre-filled balloons with circles 25mm flame retardant tissue paper confetti, multicolored, you must (an adult supervision is required for children under 8 years) inflate those latex balloons by yourself either with Helium or with a balloon pump. 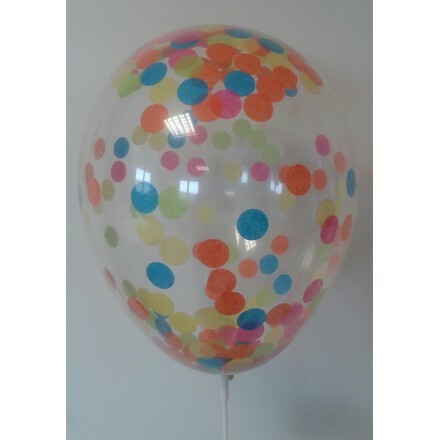 Pack of 5 balloons confetti.